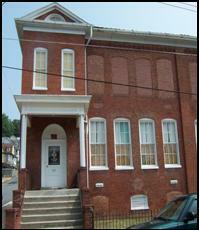 Brunswick Masonic lodge #191 A.F.&A.M. Brunswick Lodge #191 A.F.&A.M. 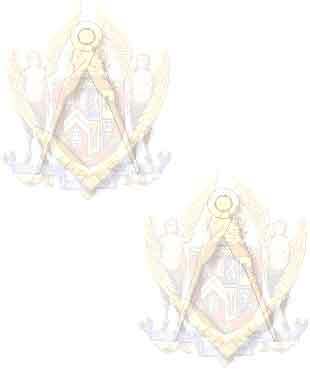 extends a hearty welcome to all current and potential Brother Freemasons. Founded in 1892, Brunswick Lodge has a long history of brotherhood, charity and leadership in the Brunswick community. We invite you to learn more about the oldest and largest fraternity in the world within the pages of our site. Please Contact Us with any questions that arise. To learn more about our lodge, click on the About Us link. To learn about Freemasonry and how to become a Mason, click on the Frequently Asked Questions or Related Links. Click on the History link to learn about our rich heritage.